Is it fair that it's still October and we're already talking about Christmas? It is if you really want to get organized for the holidays! Now is the time to start!! The next coming weeks are going to be busy. There will be tons of tasks waiting to be accomplished, and without a Christmas planner most probably you will end up too stressed. Imagine how hard it is to keep track of who you've bought a gift for, what parties you plan to attend and who you've sent Christmas cards to amongst everything else you will be juggling during this season. 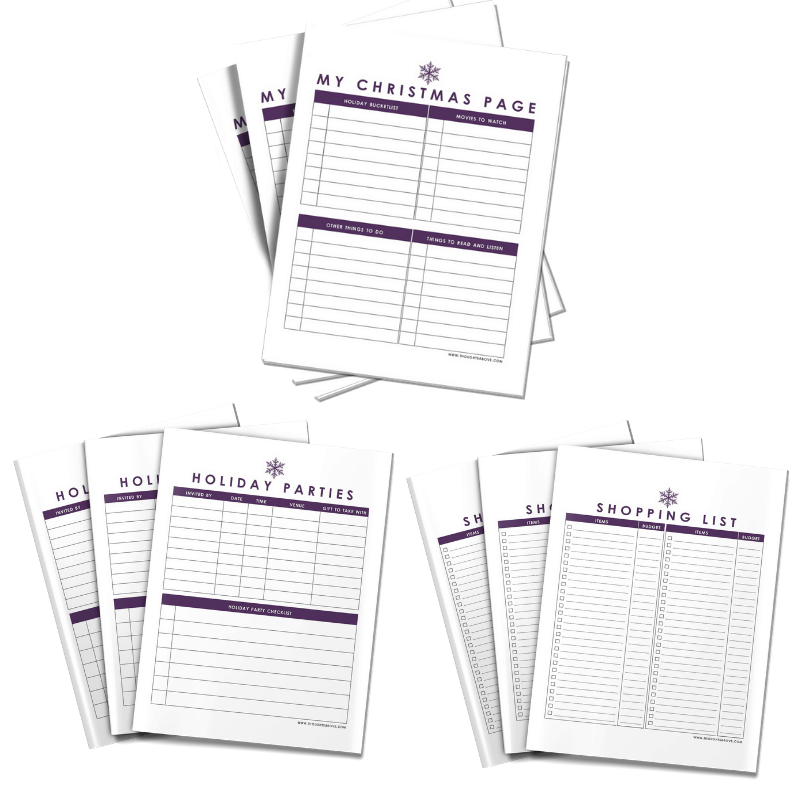 To stay organised, even enjoy the holiday ensure nothing is left unattended, you can use a Christmas planner. 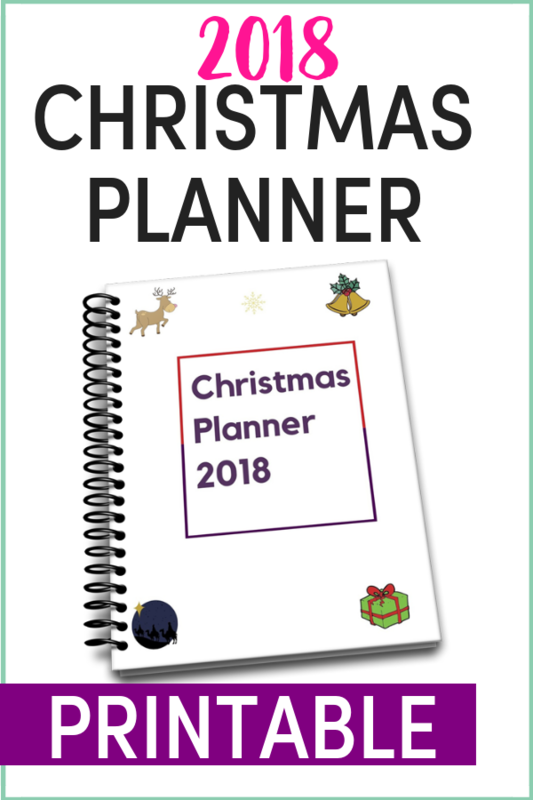 A planner will help you spread the Christmas to do list with October and November plus early December. 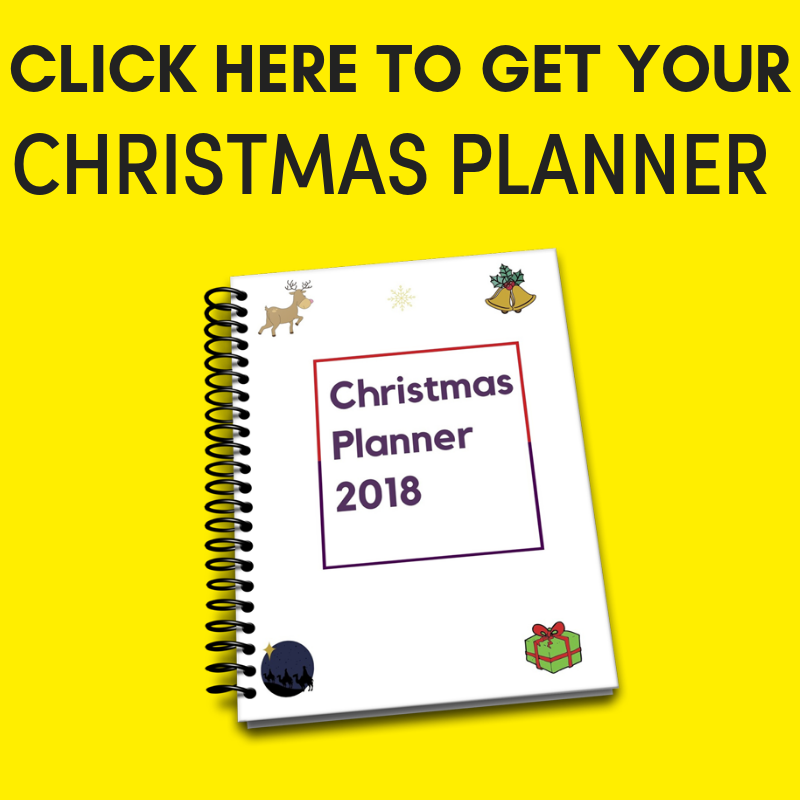 If you want to Keep anxiety and stress out of this Christmas, then use this amazing Christmas planner. But why exactly do you need a Christmas planner what included and how do you use it? Read on. 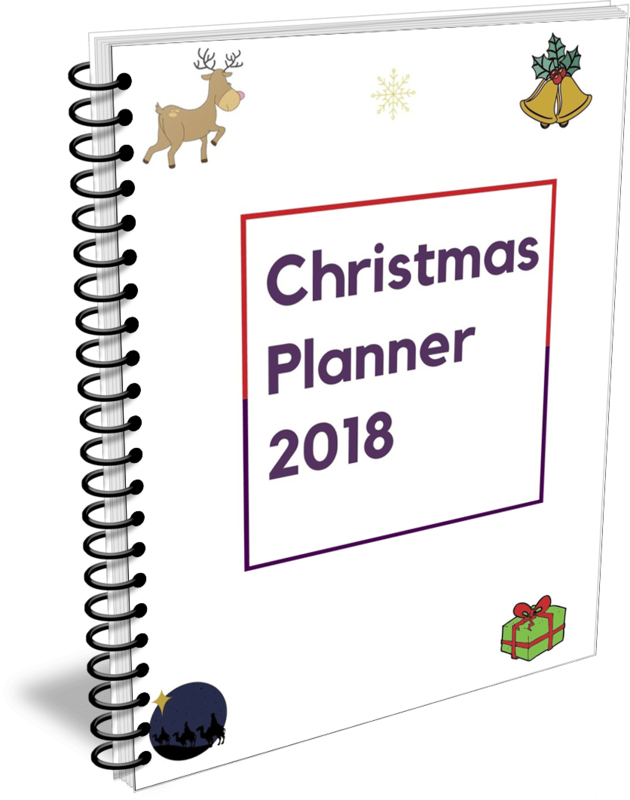 Why Do you need a Christmas planner? It will help accurately plan your gifts, so you can search for the best deals online or make the most of multi-buys. You will be able to shop for Christmas on budget. Buying decisions may be swayed by last-minute sentiment or the pressure of deadlines. The Christmas planner has tons of resources to help you keep your tasks in order. 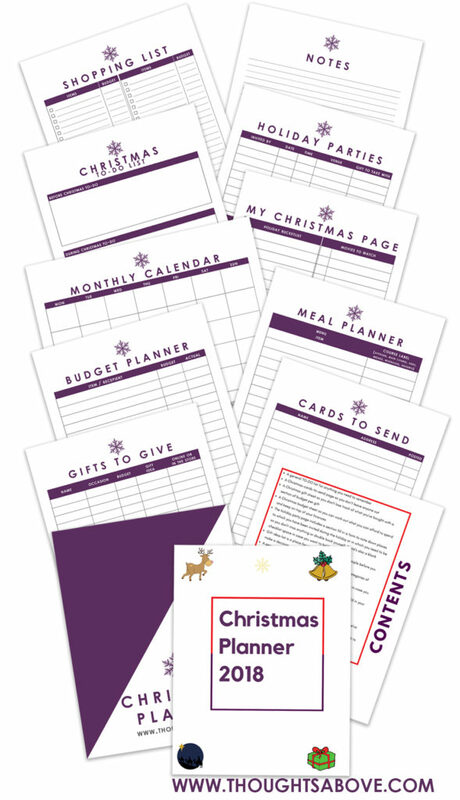 From a gift log to a budget planner, the printable has everything you need to stay organised and avoid stress this season! You will be able to send gifts and cards without worrying about the pressure of the last delivery postage. Also, setting a holiday budget now makes it easier to achieve an all-cash Christmas, while planning early helps to find the funds to celebrate in style. You will be able to split the budget between your October, November, and December income. Starting now means you'll spend less and get more. What's included in this Christmas planner printables. The holiday party page includes a section fill in a form to note down places to which you have been invited during the holiday or in which you need to be so you don't miss anything or double book yourself. There's also a blank checklist space in case you want to hold a party. Gift idea-list is a place for you to brainstorm ideas for people before you make a decision. A general master list makes card sending really easy with categories of name, address, and a check side to tick once posted. Christmas meal planner this an easy-to-use planning sheet for in case you have any parties you are holding or your own festive meals. My favourite page is my Christmas page, which is your personal page where you can fill in your Christmas bucket list, movies to watch, things to read, etc. A blank notes page is there because there'll definitely be something we've forgotten to include. There are un-dated blank monthly calendars that you can use from month to month until December, and they start the week on a Monday or a Sunday. Notes page is a free page where you can write down anything you want. How to use this planner? This is a downloaded file that you can simply print off as many times as you'd like. You can print out all of the pages. You may want to rescale them on your printer if you plan to hole-punch them and have them in a binder. Or you could simply print out the pages you need when you need them. If you need more than one page of a particular part of the planner, print out extra sheets. Basically, you use it however you'd like to! Print out the digital file at home, or on the office or even online places. Then you can get the following to set it up as a planner. These supplies can be found at most office supply or by using the provided Amazon links. The planner is currently available at a discounted sale price, but it won't last forever, so be sure to grab your planner now! These are digital files, and no physical product will be posted to you. As they are digital files, all sales are final, and no refunds can be given. If there are any issues, please contact me at [email protected], and I will help you and make sure you are happy with your order. 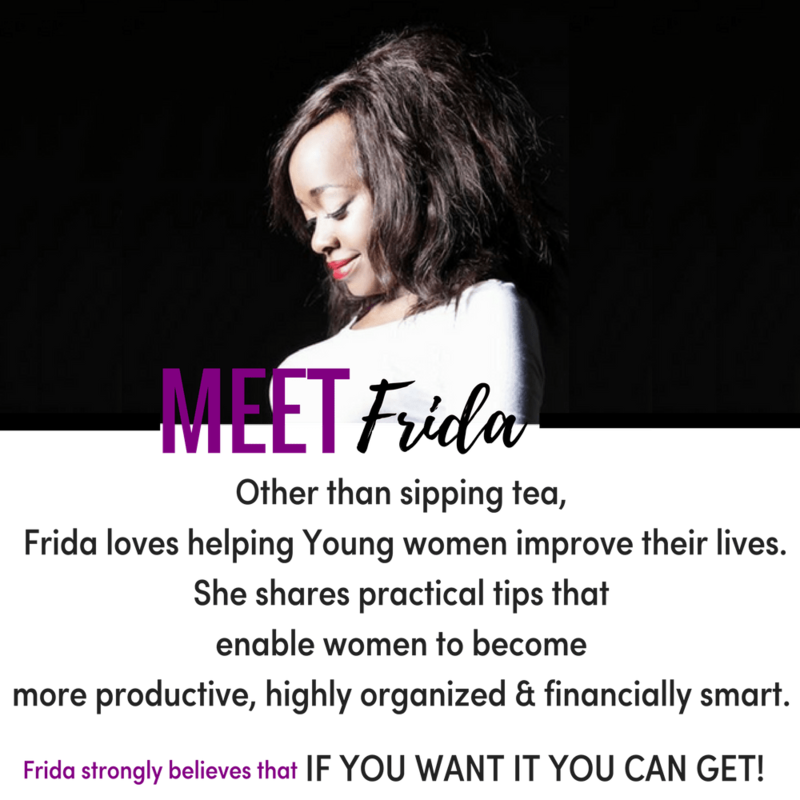 Printables are for your own use only, so please do not share them. They can be printed as many times as you'd like, though! All printables should be printed at “Actual Size” for the best results.